How to Find Absolutely Free WiFi Internet Connection in Japan? I read this article and found it very interesting, thought it might be something for you. 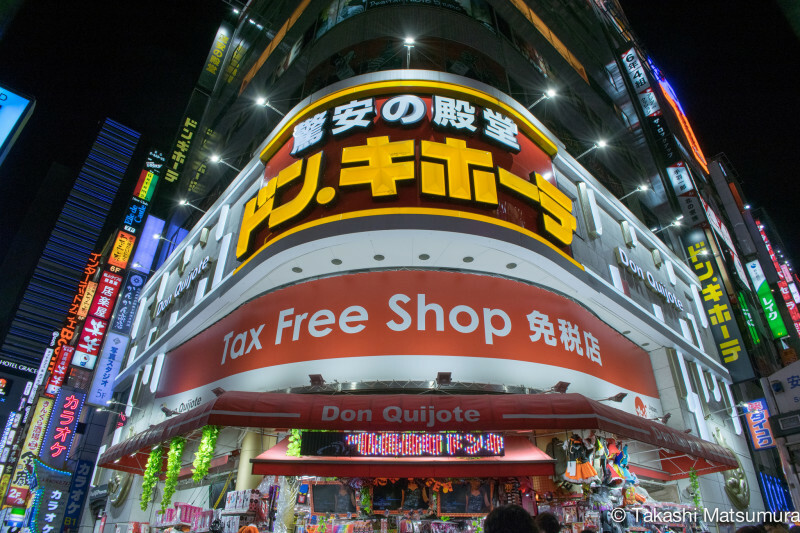 The article is called How to Find Absolutely Free WiFi Internet Connection in Japan? and is located at http://trip-n-travel.com/listicle/3034/. When traveling in a foreign country, one of the first thing everyone wants to do as they land and even before reaching the customs office is to get your mobile devices connected again so you can get all those flight hours missing mails, messages and social media updates. If you are planning to travel to Japan, you can feel comfortable that in Japan, you will never be out of completely free, high speed wireless Internet connection. 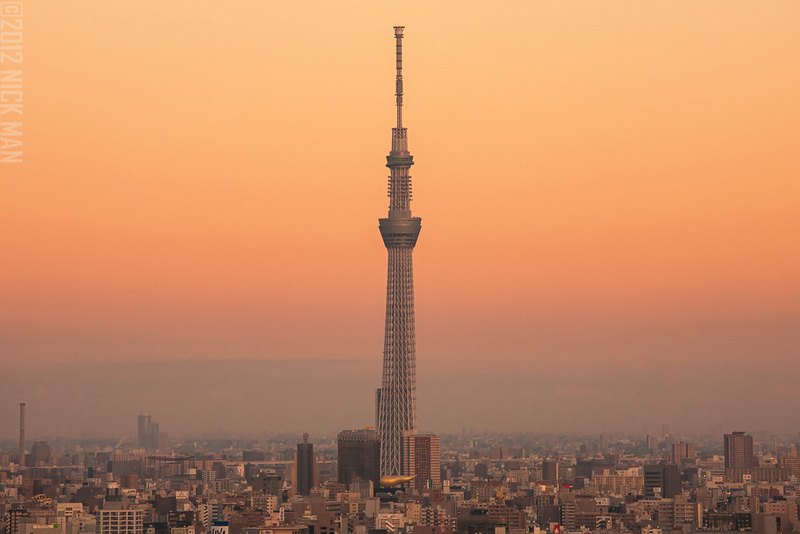 In the past 10 years, the Japanese government and the large telecommunication companies in Japan have been working hard to develop a wireless network which will be available to everyone in Japan. As time pass by, this demand for faster and faster wireless connection, especially in dense urban environments like Tokyo, Kyoto and Osaka – many private companies took on themselves to enjoy the wireless Internet infrastructure which as built and a wave of applications has been developed allowing people in Japan to be connected even inside the deep subway tunnels system, on top of high-rise buildings or deep within large shopping centers. 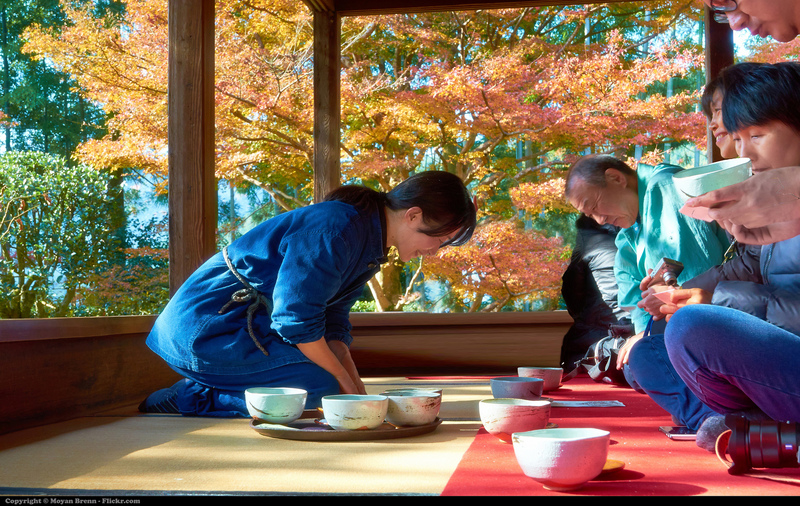 The Network then grew outwards from the cities and into the more rural areas, especially in popular tourism spots such as mountain tops and remote shrines and temples. The network is so wide now that even if you climb mount Fuji, you can have completely free wireless Internet connection at all time all the way to its summit! This article will explore all the available ways you can enjoy this luxury of high speed Internet connection in Japan from the moment you land and as you travel around the country. 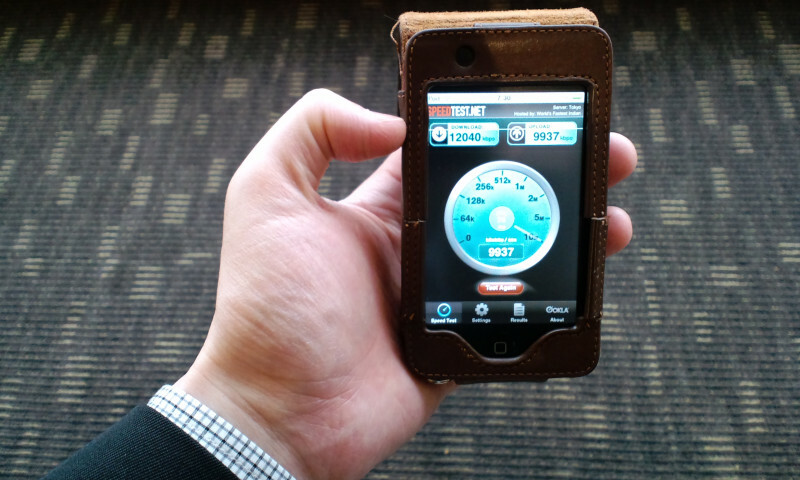 Use this information to setup your mobile devices before you get to Japan. Once your devices will be fully set, you will be able to enjoy a constant wireless Internet connection at any time without the need to setup anything else throughout your trip. What is a Free Wireless WiFi Hotspot? A hotspot is a physical location that offers Internet access over a wireless local area network through the use of a router connected to a link to an Internet service provider. Japan hotspots system is typically use Wi-Fi technology although in some places, there are Bluetooth technology base hotspots. 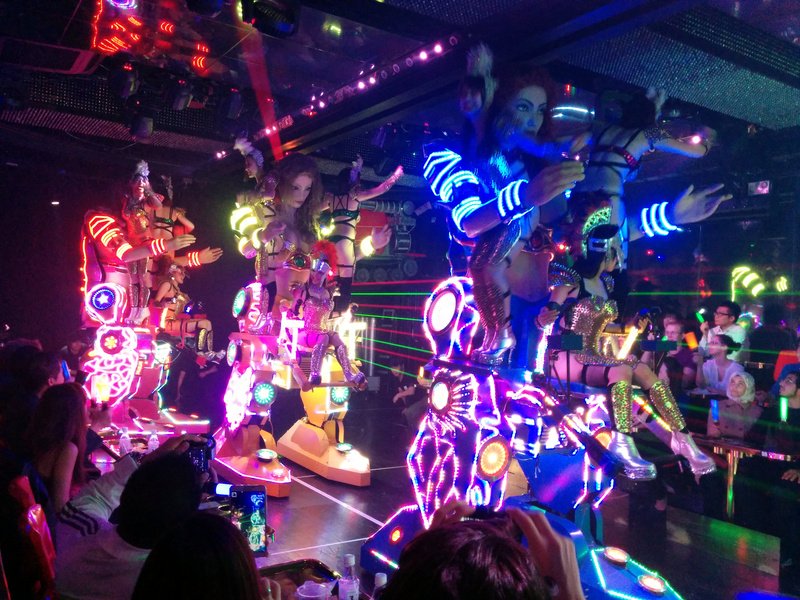 When visiting Japan, you will encounter these hotspot networks at international airports, major railway stations, coffeeshops, fast food and convenience store chains and almost any major tourist attraction. The base system for the hotspot technology in all Major cities has been laid out all over Japan a few years ago and now the technology is developing to reach more and more remote locations. The hotspot availability is divided to two main groups of networks, the paid and the free one. 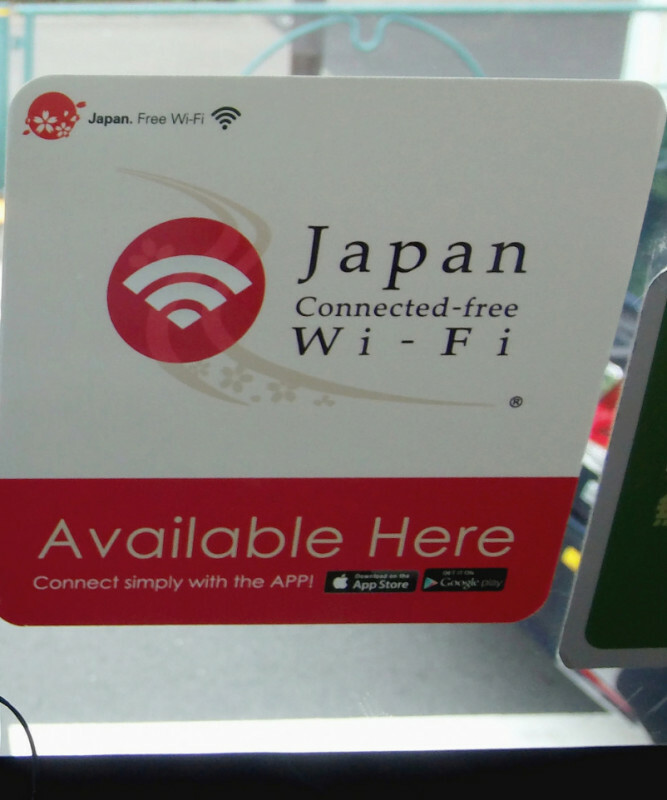 Obviously, the paid hotspot system is much more developed as it is supported by a business model in which users pay for availability, but in the past 3 years there is an explosion of absolutely free hotspot system supported mainly by Japan government and the main telecommunication companies in an effort to both support the growing tourism industry as well as for public conveniency. 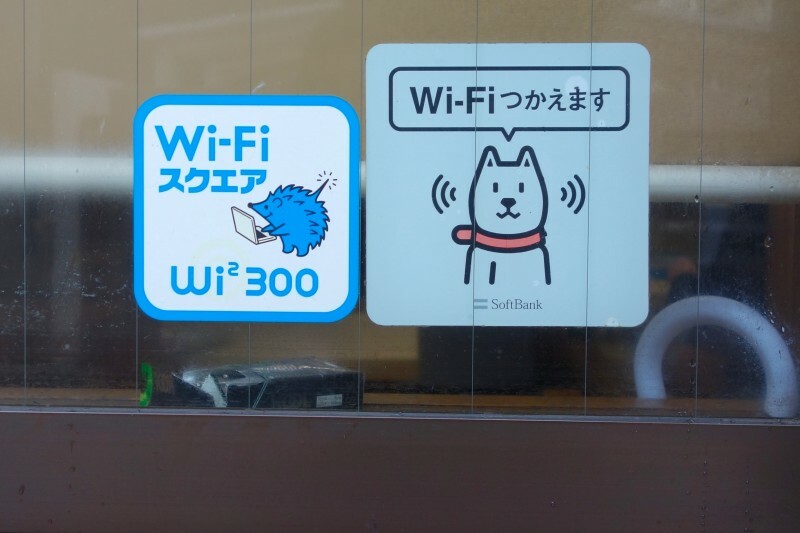 Japan offers many very small free WiFi hotspots locations all over the country. Those hotspots are very local and when they are offered anywhere, you can find a leaflet or an instruction page which explain how to use it in the establishment that offered them. Those small hotspots are located mostly in coffee shop or department stores. Yet the main hotspot system is combined of three nationwide completely free WiFi Hotspots service that cover almost every corner of the main cities and business districts as well as main tourist attractions int he country side. Lets go over those 3 services and see what they offer and how to connect to those services from your mobile device. By far, this is the largest system of hotspots in Japan, which offers two weeks free access to over 400,000 SoftBank hotspots at restaurants, cafes, major train stations, hotels and other locations across Japan. To register to this service simply use your mobile phone to call SoftBank toll-free number while in Japan. The number is *8180 and can be used from any foreign cellphone while connected to the SoftBank network and the audio guidance is available in English, Chinese and Korean. After you call the number and go through the registration process, you will get a password that can be used on up to five devices. Beyond the benefit of such a wide network of available hotspots SoftBank provides, it is the most simple way to connect to the Internet without the need to download and install any additional app on your device. This page is available in English, Simplified and Traditional Chinese as well as Korean language. 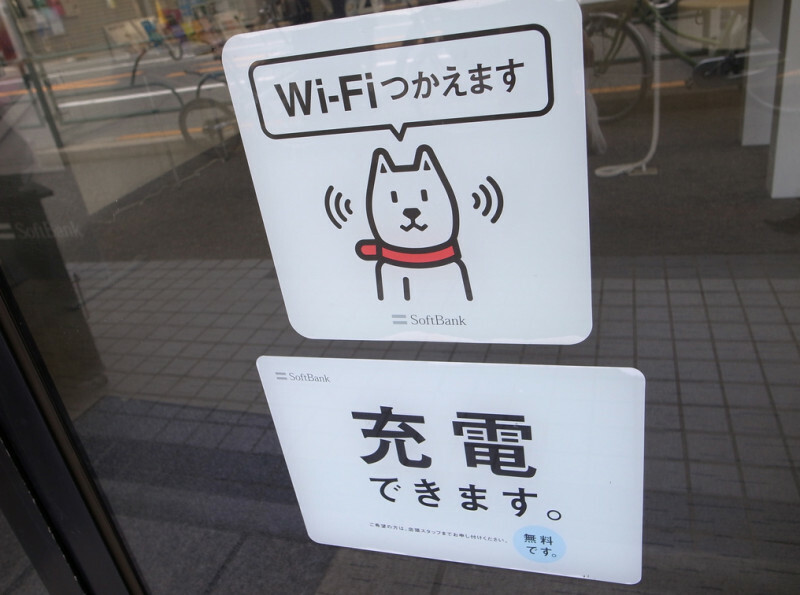 When you are walking around, you can recognize a hotspot area if you see the SoftBank special sticker of a dog with the title “WiFi つかえます”. 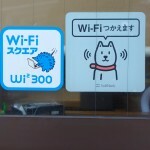 This dog is a SoftBank mascot and is called “Oto-san” — it appears in all SoftBank commercials and you will see it everywhere in Japan, so get used to recognize it and get connected with this super convenient free network! 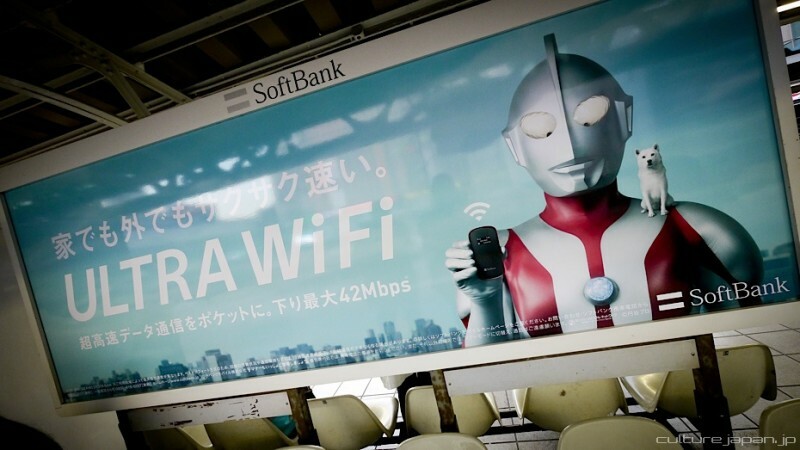 The second largest free WiFi hotspots service is the Travel Japan WiFi network which is operated by Wi2 corporation and owned by KDDI Corp. group, which is one of Japan biggest telecommunication companies. To get this service, you will need to download a special app which will search and connect to the nearest hotspot.Instead of a registration through a phone, once you installed the app, it will provides two weeks free access to over 60,000 Wi2 hotspots across Japan. Be aware that registration is not mandatory, however – however, if you do want to use the wider network provided ny KDDI, you can get a “premium code” from one of several business partners, such as JAL or many selected shops in Japan, register with full information and then get access to the company’s 240,000 hot spots nationwide, including at Starbucks outlets, PIA Corporation, discount chain store Don Quijote, and on the Airport Limousine Bus. This free WiFi hotspots service system works by using partner organizations to pay a fee to Wi2 for the right to advertise their services to users of the app, allowing the users to enjoy completely free service. The third option for free WiFi hotspot connection is offered by Japan biggest telecommunication company NTT. This service is similar to Wi2 since it is also use a free downloadable app. This app is specially designed to combine registration to over 100,000 free tourist hotspots by numerous companies and organizations so that visitors can use them easily without having to register for each service individually. Once you download the app and register once, the app will smartly look for the nearest hotspot of any of its thousands of participant available network and connect your phone to it. The app also offers in app search that allows you to find the nearest hotspot easily. This app is extremely comfortable for tourist as it is available in 11 different languages (English, Chinese (simplified), Chinese (traditional), Korean, Thai, Malay, Indonesian, French, Spanish, German, and Japanese). The other advantage of this app is that it is not time limited so you can use it as long as you want! Although it is offering the smallest amount of hot spots from all the three available networks in Japan, this is the most convenient network to find a hotspot near you since the participant companies are located everywhere in Japan and not just in big cities. The network is spread over Commercial facilities, airports, train and subway stations, busses, and hundred of small town centers around Japan. Best advice to use the 3 networks! If you have not yet arrived to Japan, I would recommend start bi installing the NTT Connected-free WiFi app. This application is not time limited and is the network you can get connected when you land first at any of Japan’s airports. Installing this app will ensure immediate connection to 100,000 hotspots on landing and allows you to use the connection to add the other two free networks into your deices. Once you landed in Japan and is on your way from the airport to your hotel, it is time to install the second app, Wi2 Travel Japan Wi-Fi. This app will give you 2 weeks connection and add immediate 60,000 hotspots into your mobile devices and as you start your trip around Japan, look for those special Wi2 vouchers which will allow you to add 240,000 more hotspots into your device hotspots database. Lastly, once you are in Japan and get pretty comfortable with using the free net connection, use your phone and call SoftBank Free Wi-Fi Passport free number by dialing *8180, register yourself to get a password and once you have the password handy, your phone will be linked to 400,000 more hotspots. Having all those 3 main networks running on your phone will ensure a constant net connection while your phone or tablet is automatically switching hotspot connections automatically.